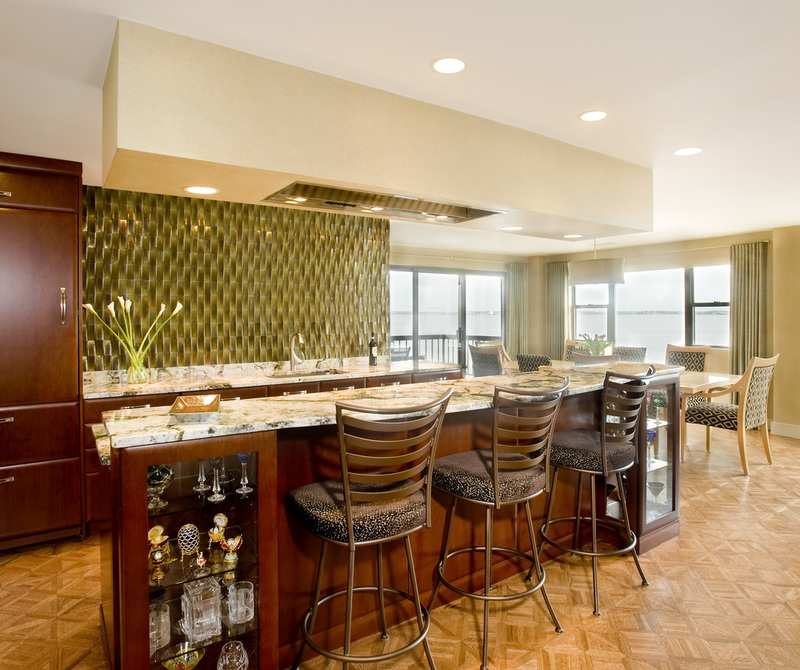 Mary teaches a one evening class on kitchen design. Please join us! 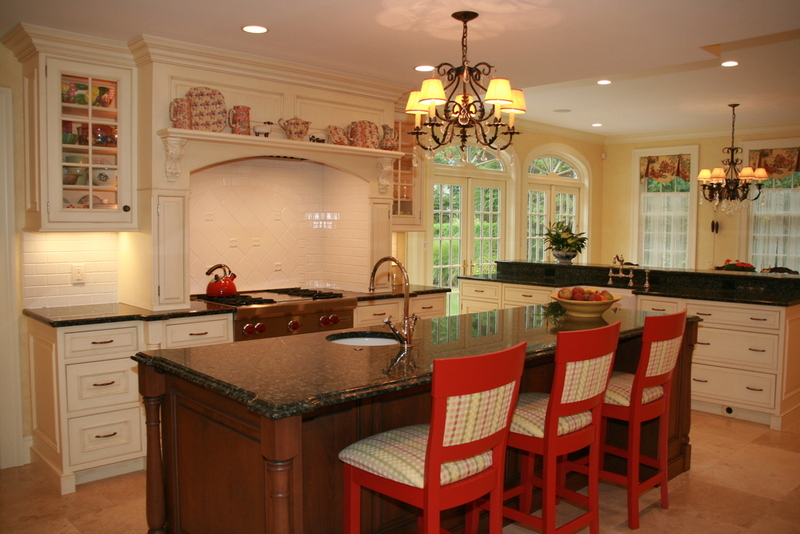 Kitchens are essential to everyday living and have become the most popular renovation project in American homes today. 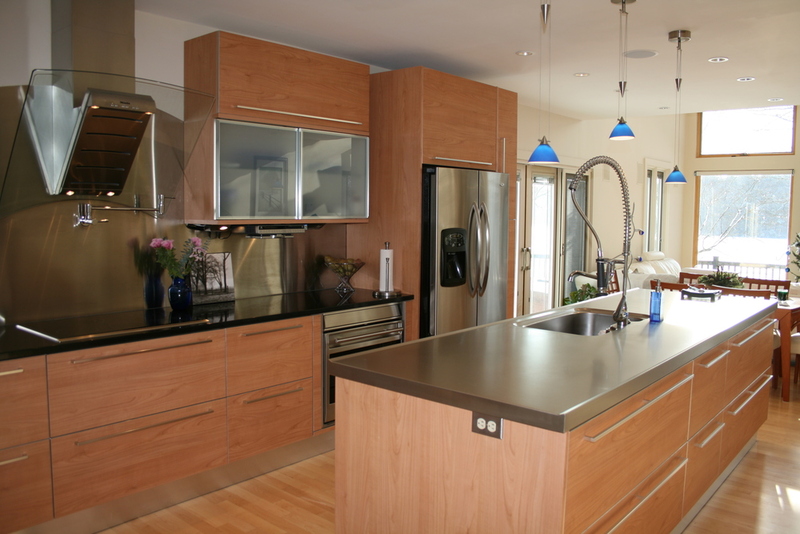 This course will discuss the current trends in kitchens including floor plans, cabinetry, counters, flooring, and appliances and cover the basics of kitchen design to help you get started planning your new kitchen. You will also receive helpful information on how to properly budget for your kitchen, how to hire contractors, and how to select cabinetry and appliances. Classes are offered in both Arlington and Winchester, MA. The next Arlington class will be held on Tuesday, April 24 at 7:00 p.m. (check back later for registration details). The next Winchester class will be on Tuesday, March 20. Registration is open for the Winchester class.